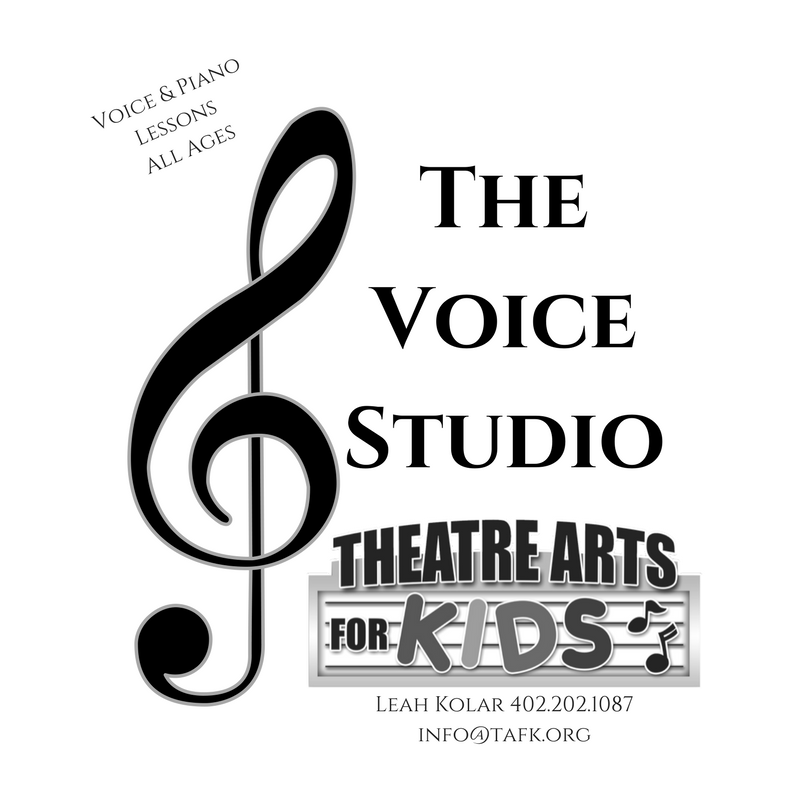 Theatre Arts For Kids is committed to embracing our community and making a difference within it. 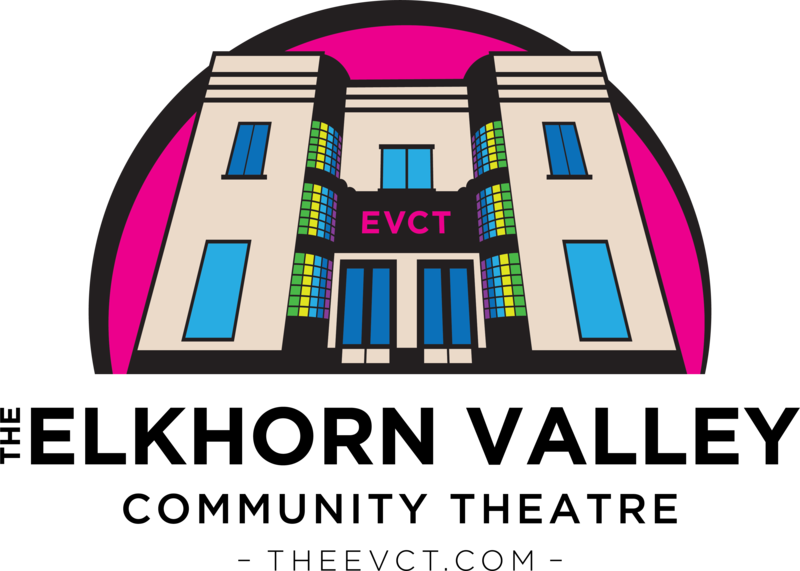 Promoting philanthropy within the organization is a constant theme. We believe that we are lucky to get to do what we do. TAFK emphasizes this with the kids and we talk about the importance of finding ways to give back to our community in an effort to show our gratitude for the time we get to spend together creating great things and doing what we love. This year, TAFK formalized these efforts by starting a Kiwanis Builders Club. The Builders Club is sponsored by the Lincoln Center Kiwanis Club. This partnership gives more significance to everything the TAFK kids already do and will hopefully fuel new ideas for great work in the future! TAFK Builders Club members will learn more about their community by being connected to the Lincoln Center Kiwanis Club and therefore be able to make an even greater impact in their community. The Builders Club also fosters internal student leadership. The Builders Club has officers and monthly meetings. For convenience, these meetings will take place on the first Saturday of each month 11:30am-12:00pm (between rehearsals). We encourage our morning class participants to stay for our lunch meeting and for afternoon classes to come early to be part of it. This year’s officers were appointed when we started the club. Leadership within the club is a great way to build resumes for the future. Kiwanis clubs also offer scholarship opportunities for graduating seniors. Lots of benefits for all! There are annual dues to be a member of the club. ONE DOLLAR PER YEAR gives your child an opportunity to be part of something exciting and incredibly worth while. Check out what we have done so far! Quality performance training is our goal at Theatre Arts For KIds. It is also a vehicle by which we do much more! The benefits of the training we provide are seen in countless other ways such as confidence, communication and general humanity. Theatre Arts For Kids is committed to embracing our community and making a difference within it. Promoting philanthropy within the organization was recently formalized by the inception of the Theatre Arts For Kids Kiwanis Builders Club sponsored by the Lincoln Center Kiwanis Club. Providing scholarships for families who would otherwise not be able to participate is just a small piece of TAFK efforts. Financial challenges are not the only kind we are proud to say we are able to overcome for families in our community. TAFK is for all children! We are thrilled to foster opportunities in our shows and classes for children of all ability levels and welcome children with disabilities of all kinds. TAFK students make this possible through our mentorship program, WISH FISH. A TAFK student is Not just anyBUDDY. Young children and children with disabilities are paired with veteran TAFK students to make sure they are successful. 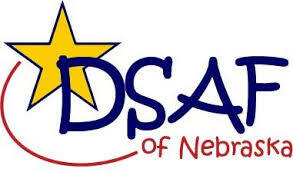 Wish Fish was launched this semester through a partnership with the Down Syndrome Associate of Families of Nebraska (DSAF) and through support from the Nebraska Arts Council. TAFK adopts a family at Christmas time annually through Project 4:7’s Holiday Helpers. 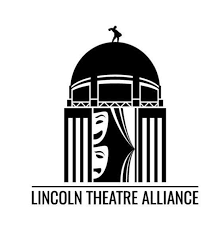 We have raised funds to acquire equipment for the Bryan Health NICU, brought the performing arts into the Lincoln Public Libraries, raised funds for animal adoption for the Lincoln Children’s Zoo and collaborate often with the Lincoln Children’s Museum. This year, we raised funds and gathered items to support Cedars Foster Care program and partnered with Prosper Lincoln and Read Aloud Lincoln to bring theatre to ESL families with special focus on promoting reading readiness in early childhood. TAFK visits a variety of assisted living centers and rehabilitation centers throughout each school year. Students enjoy performing for these audiences and spend time at the end of each performance to get to know the residents. TAFK can also be found in Clinton & Hartley Community Centers as well as Educare and Bryan Health Child Development Center. This summer we are thrilled to be working with hearing impaired students through Lincoln Public Schools. These projects make an impact on the TAFK kids and it is our mission that our students will have ownership in the difference they are making in their community emphasizing their gratitude for their own opportunities within the organization. It is our hope that this goodwill continues throughout their lives.